2018 ushers in the Year of the Dog and at Banyan Tree the culinary team has set the bar high with an exciting and delicious menu filled with á la carte specials and set menus to celebrate the upcoming Chinese New Year in grandeur. 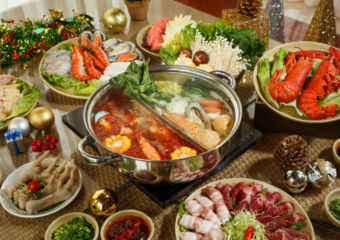 Like many traditional gatherings or festive occasions, food plays an essential role during the Chinese New Year. 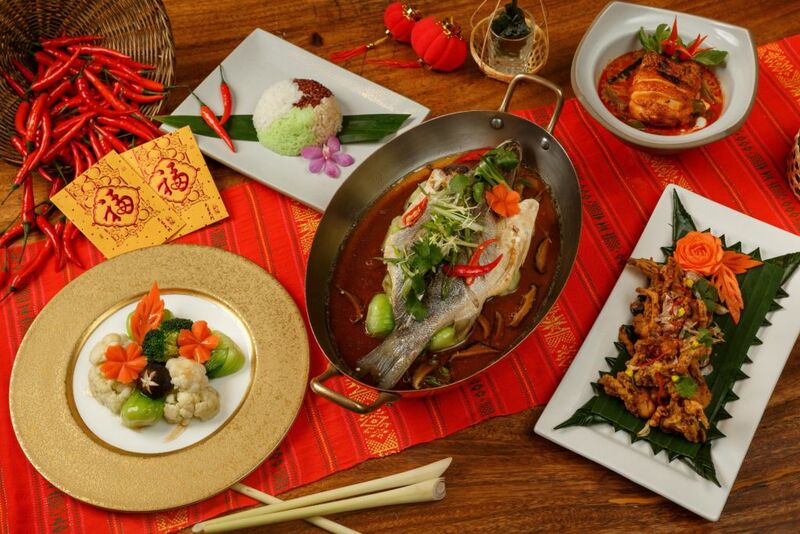 Banyan Tree has carefully crafted special menus and colorful dishes for the celebration using key ingredients packed with positive meaning and enchanting flavor that will surely bring luck to you and your loved ones. 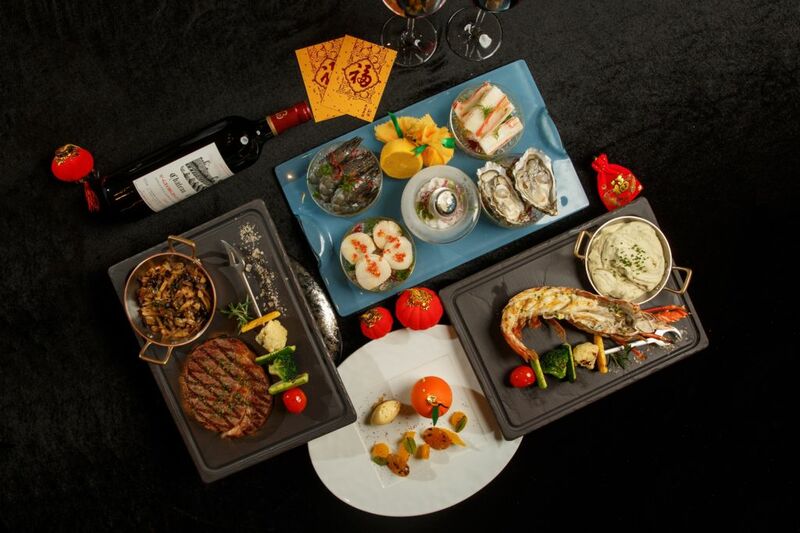 Start the Lunar New Year with an award-winning cuisine right at the heart of Banyan Tree Macau. 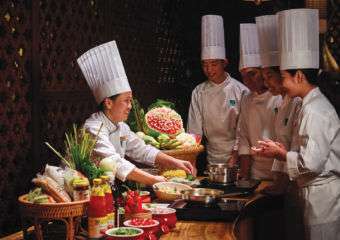 Their signature restaurant Saffron has won accolades for an exceptional and authentic taste of Thai cooking. Savor an unforgettable feast while basking in an understated elegance and exquisite decors. You can never go wrong with their rich and flavorful menu that will make any dining experience memorable. 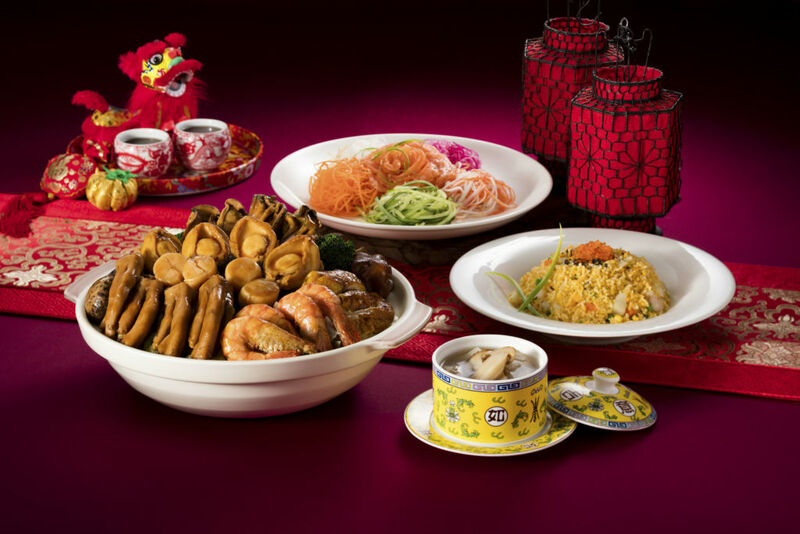 The Chinese New Year menu is priced at MOP $588 per set and ideal for two persons. It is available from February 1 to 28, 2018 from 12:00pm to 300pm daily and 6:00to 10:30pm from Monday to Thursday. The price is subject to 10% service charge. Set amidst a relaxed setting with your family and friends, a private Cabana at Banyan Tree Macau is the perfect location to welcome the Lunar New Year. Making sure sharing is the essence of the celebration, Cabana offers the Big Bowl Feast comprised of cocktails, finger food and a spread of international delights that will cheer everyone at the poolside area. 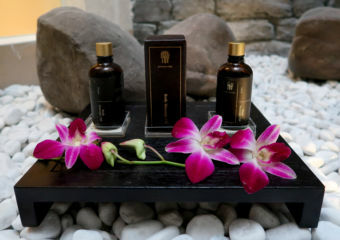 It is priced at MOP $ 2,888 per set and ideal for six persons. It is available from February 15 to 20, 2018 from 6:30pm to 10:30pm.